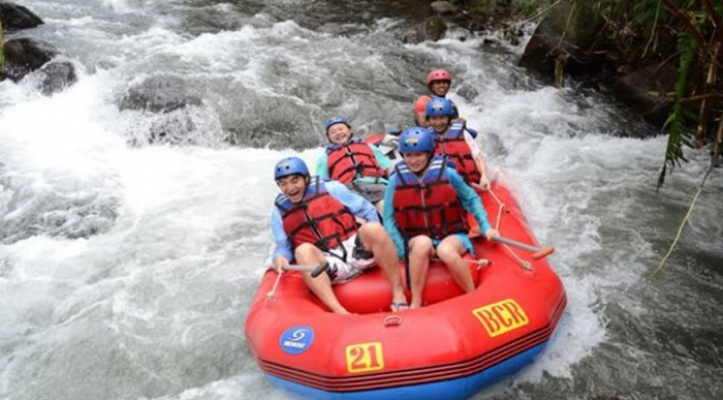 Rafting + Bali safari & Marine Park Package is suitable for a family or couple. 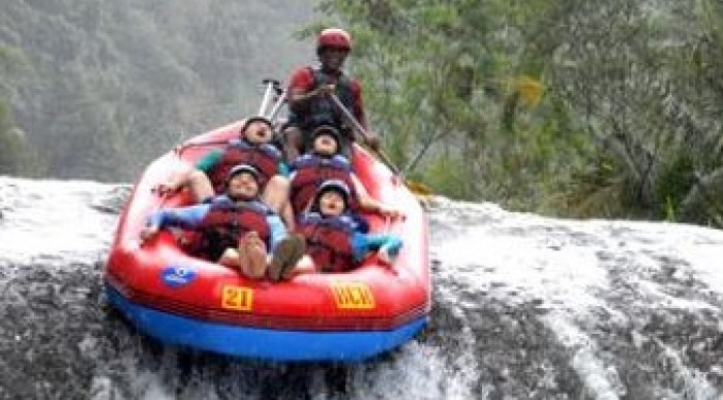 The trip started from your hotel by 08.00 and direct to Muncan Village at Karangasem, eastern of Bali for a spectacular water rafting adventure at Telaga waja river, incredible view and very challenging adventure during 2, 5 hours rafting action. 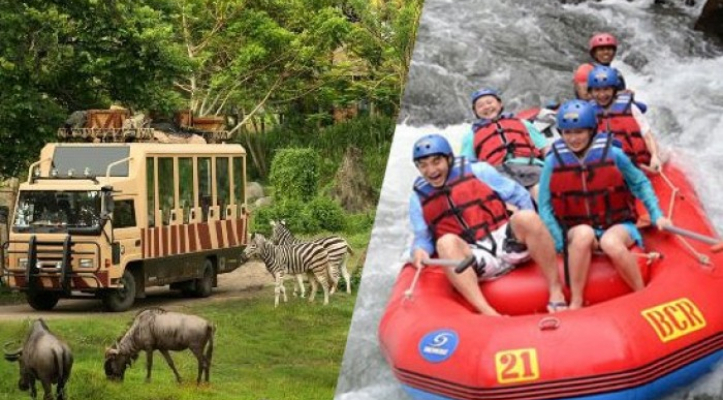 After having lunch at our rice field view restaurant you will be transferred to the incredible adventure a wildlife world , Bali Safari & Marine Park. Here you can see different kinds of animals originating from three regions Indonesia, India and Africa. Consisted of 400 animals and 800 species. 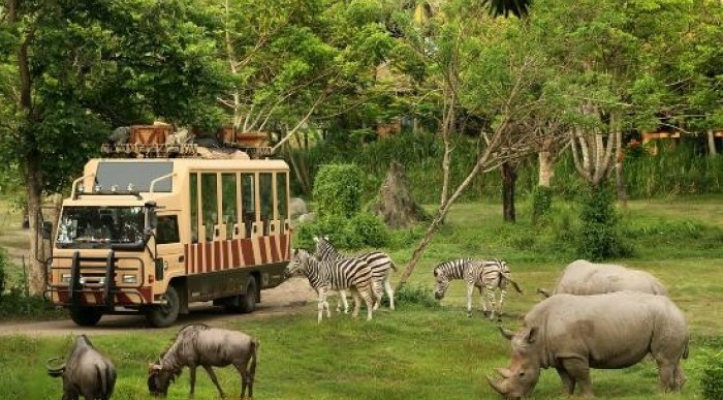 All the animals adapted to their natural habitat and culture combined with the Bali Culture, making Bali Safari and Marine Park became one of which must be visited.